Turn 10 Studios has officially announced a brand-new installment into its critically-acclaimed Forza franchise that's built specifically for PC and mobile devices. As revealed on the latest edition of the Forza Monthly broadcast show live from Seattle, WA, Forza Street is designed to offer accessible, easy and quick racing action on the go with streamlined controls that focus on the timing of gas, brake and boost as the keys to victory. Forza Street features a wide range of legendary cars that have appeared over the years in the Forza franchise, from classic muscle to modern sports and retro supercars – all of which can be enjoyed in short one-minute burst races. These are the same Forzavista models from Forza Motorsport 7 and Forza Horizon 4 but optimized for the on-the-go experience provided by Forza Street. Unlike those other titles however, Forza Street uses Unreal Engine 4 instead of Turn 10’s own proprietary ForzaTech engine. There’s also a built-in story that features “multiple paths to victory,” with characters that share stories about cars and talk about the overall uniqueness and quirks of each vehicle in little nuggets that are revealed as you race throughout the game. This is fused with a Car Collection system that’s like the one seen in Forza Motorsport 7. 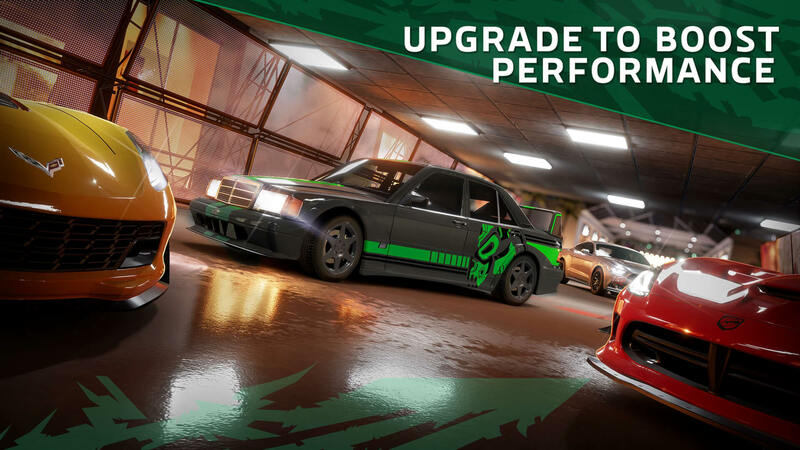 Forza Street is all about building up an assortment of the world’s greatest automobiles, each with bespoke upgrade options so you can tune them to absolute perfection before showcasing your skills out on the streets. Andy Beaudoin, Turn 10 Design Director for Forza Street, revealed on the latest edition of Forza Monthly that Forza Street has been in its concept phase for a couple of years. 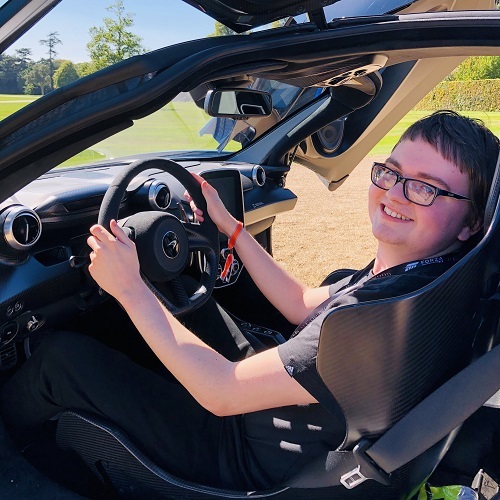 He noted that the Forza franchise is about entertaining people who play games and love cars, and with Forza Street, they can reach millions of more people who play on mobile devices. 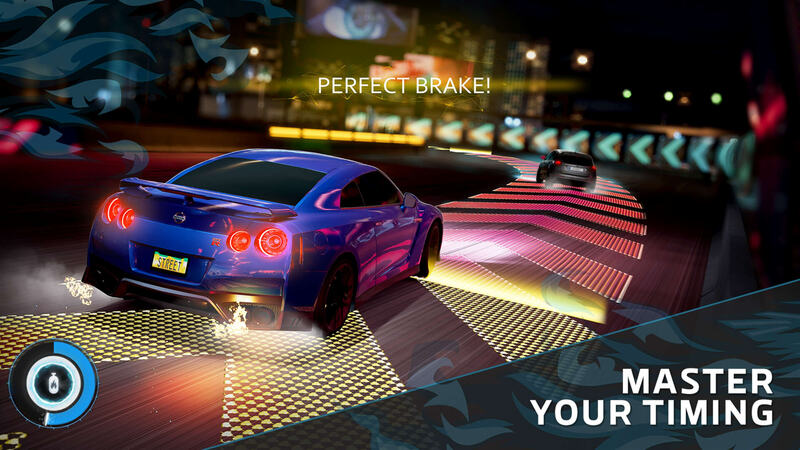 Forza Street has been designed to be played on all-kinds of devices using just one finger on your touch-screen or mouse. Races are made to look stylish with cinematic camera angles which have been fused with timing-based mechanics for short-burst racing action. 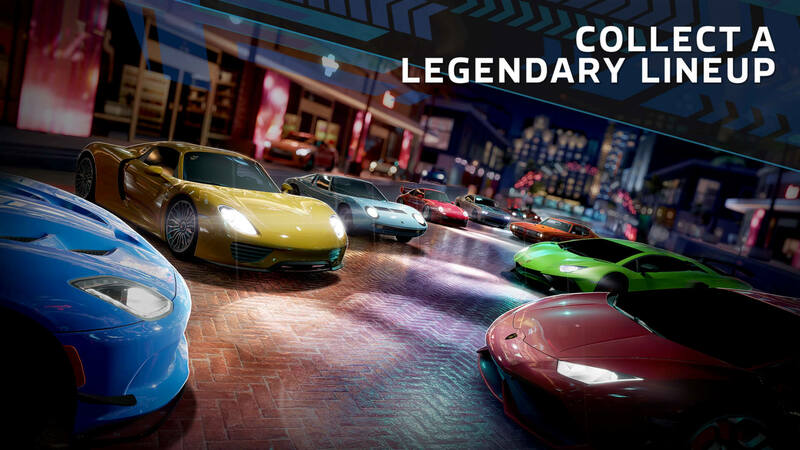 From those initial rev matches at launch to braking at corners and even using nitrous boost, Forza Street is all about precision and rewards players for achieving perfection. 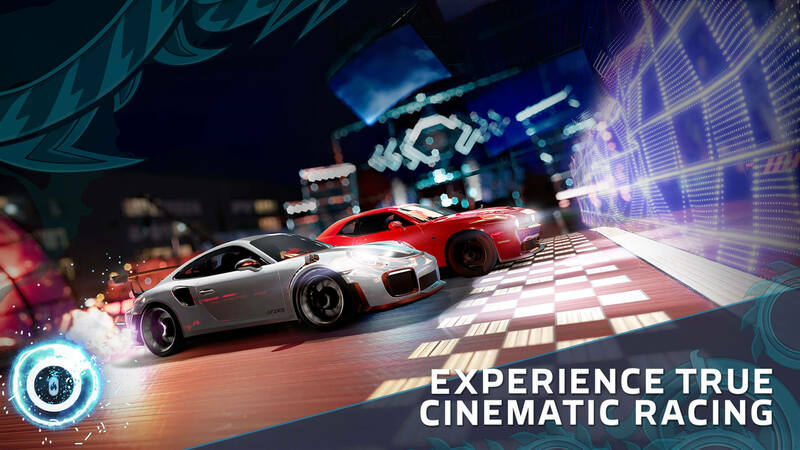 Developed by Electric Square, a British developer located in the UK that’s owned by Studio Gobo, in collaboration with Turn 10 Studios, Forza Street had soft-launched in select regions last year under the “Miami Street” moniker for testing purposes and to gather player feedback. The free-to-play racing game is available for everyone today from the Microsoft Store for Windows 10 PC. Forza Street will continue to grow with more content, features and overall refinement before it launches for iOS and Android devices later this year. You can follow the official Forza Street page on Facebook to stay up-to-date with future updates and announcements.